Students at Benjamin Banneker are exposed to the arts throughout their education. All grades participate in programs that provide them with age appropriate exposure to visual arts, music and performing arts. The arts at Banneker are part of the instructional philosophy where ELA, Math, Science and Social Studies are interwoven into artistic creations, musical concerts and on stage performances. Students learn, participate and have fun while becoming life-long learners. Banneker students are exposed to visual arts from drawing to 3D design. 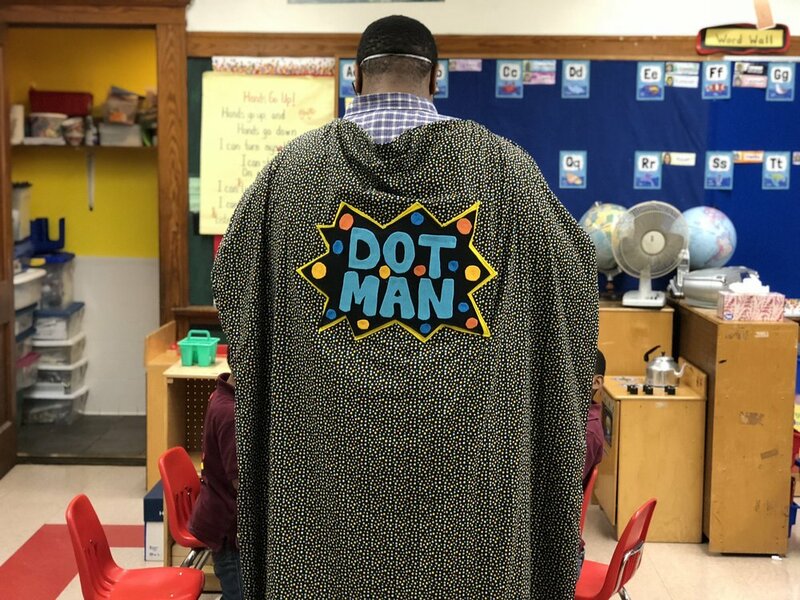 Art is an essential component of the Banneker philosophy and we strongly believe in adding the A for art into our rigorous STE -A- M curriculum. Students explore art through hands on projects integrated into ELA, math, science and social studies. There is no better project work than the assembly of a performance for parents, students and the community. Our students take part in planning, designing and creating amazing performances that audiences enjoy. 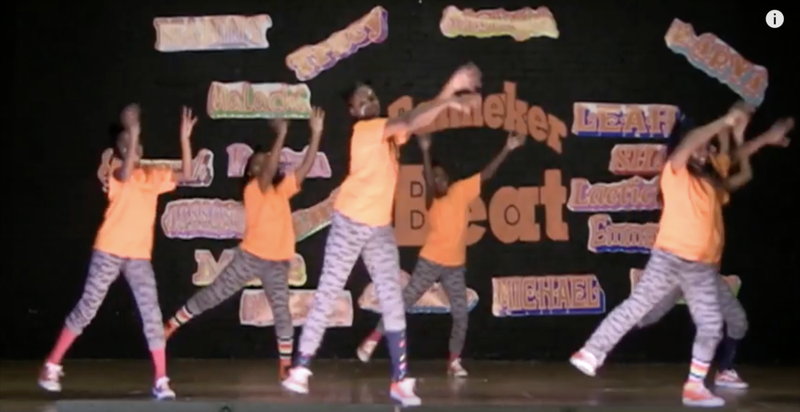 Banneker students are exposed to the stage craft that goes into a concert, dance performance or play. Student work is viewed widely on You Tube. and elsewhere.